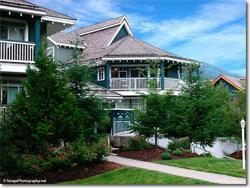 Town homes located in Whistler village with shops and restaurants within walking distance. Granite Court Town homes are fully equipped and tastefully decorated. These bright, spacious rental homes have rock fireplaces to cozy up to and private decks where you can enjoy the fresh mountain air. 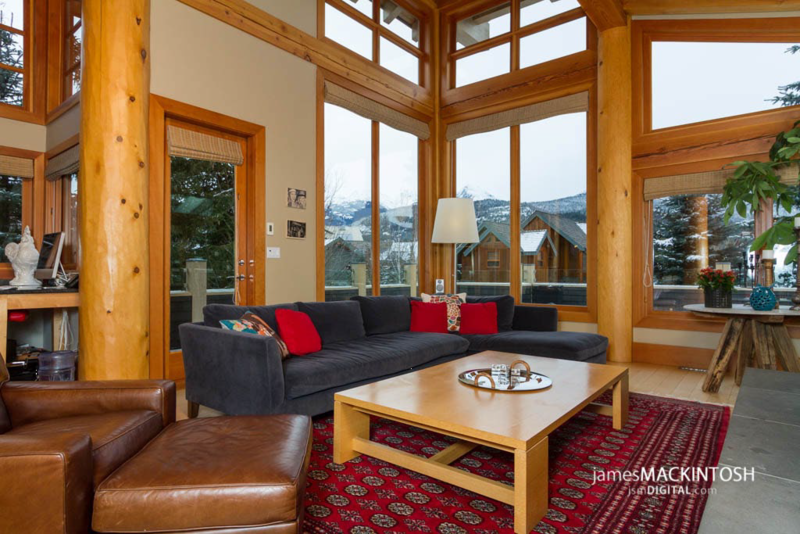 Granite Court is a beautiful, cozy accommodation with Whistler at its doorstep! Wood and stone surround you and the fireplace keeps you warm after a day on the slopes or a walk in the woods Granite Court offers guests convenience. Located across the street from Whistler's Marketplace you are a short stroll to grocery stores, restaurants, shops and all the amenities Whistler Village has to offer.